I am an Assistant Professor in the Department of Political Science, Faculty Associate in the Center for Southeast Asian Studies, and member of the Qualitative Inquiry Collaborative at Northern Illinois University. I hold a PhD in Political Science (International Relations & Comparative Politics) from the University of Toronto. I have also studied at the LSE (MSc, International Relations) and McMaster University (BA, Combined Honours, History & Political Science). You can find my current C.V. here. My research focuses on international security in the Global South, international relations theory, and qualitative research methods. At the broadest level, I am interested in how different groups of people – diplomats, organizational officials, etc. – understand and respond to conflict. I have a regional specialization in Southeast Asia, and I am particularly interested in how officials working within ASEAN define and manage regional conflict and crises. My research has been published in the European Journal of International Relations, Journal of Global Security Studies, International Affairs, Qualitative and Multi-Method Research, and the Routledge Security and Governance series. I am involved in a number of on-going and collaborative research projects exploring (1) regionalism and conflict management in the Global South, (2) ASEAN’s norms and security practices, and (3) qualitative and interpretive research methods. My research agenda, publications, and works-in-progress are all detailed on my research page and C.V.
My teaching interests and experience are also outlined on this site, and I provide some links that may be useful to my students or others. The photos displayed on the site are my own, taken during fieldwork. 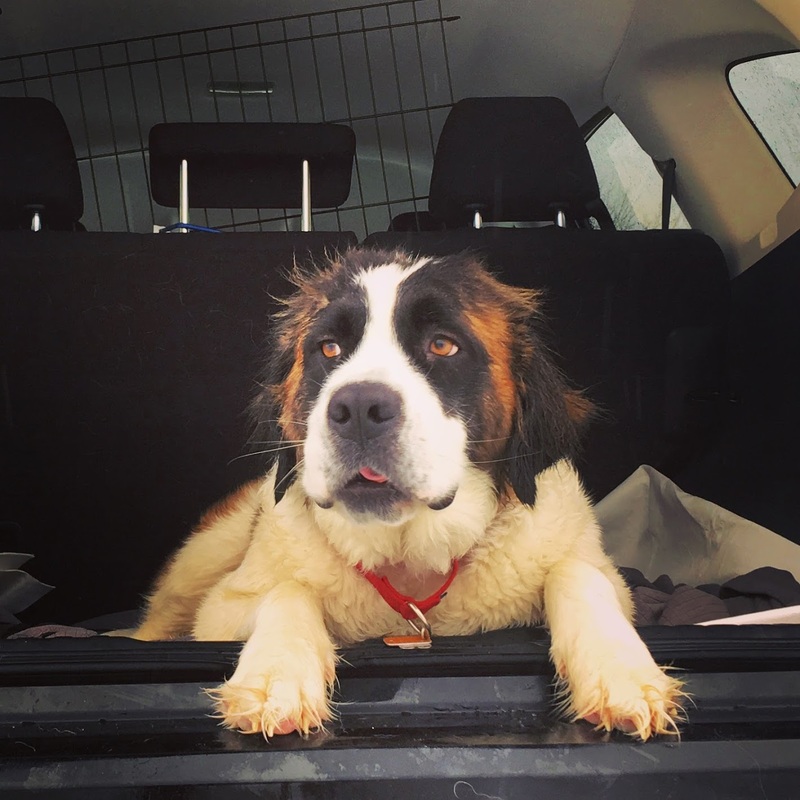 When not researching, writing, teaching, or attempting to secure funding to make possible the first two, I enjoy drinking too much coffee, cycling, and hiking along with my St. Bernard, Mae, and any other dogs my family, friends, and colleagues will lend me.